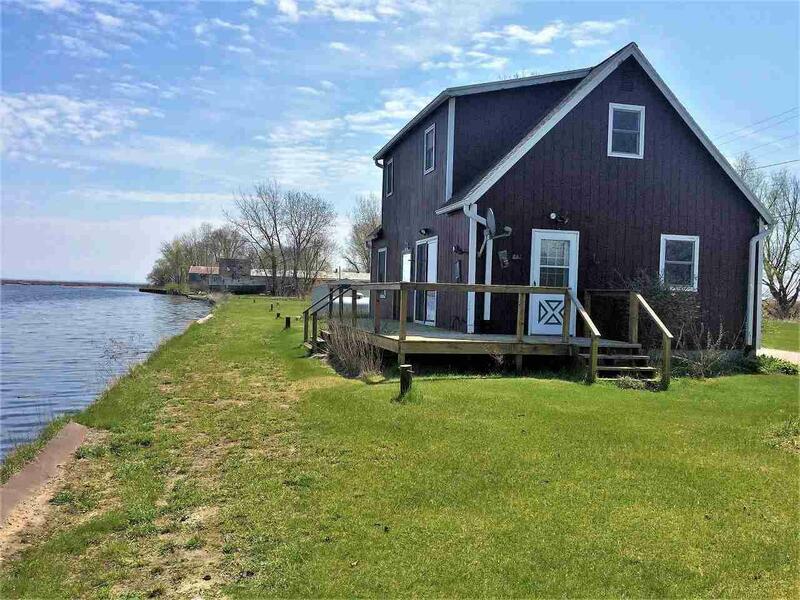 2909 Fish House Road, Oconto, WI 53153 (#50192072) :: Todd Wiese Homeselling System, Inc.
Development Opportunity: 800' Pensaukee River & Adjoining The Bay on 46.55 Acres. 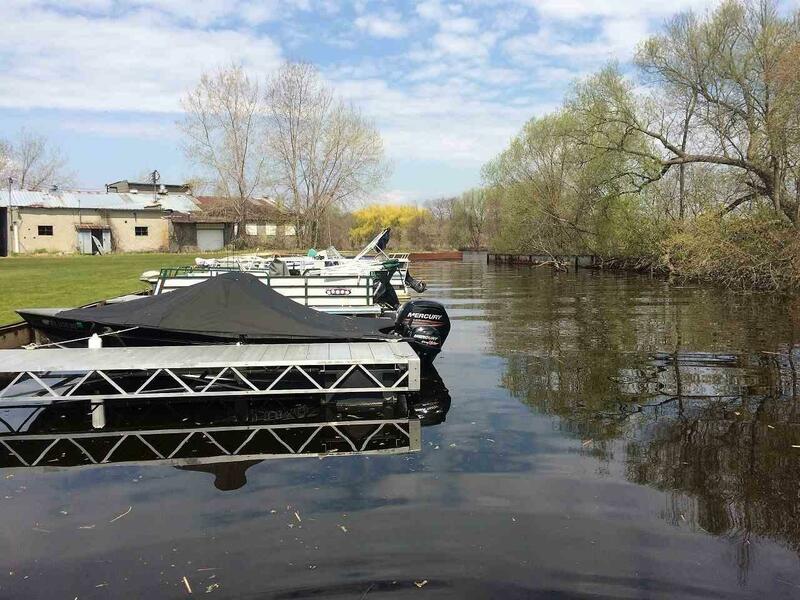 Existing Steel Lined Shoreline & MARINA with 7 boat docks: Oconto County Zoned Commercial & 3 Lots Residential 2 Attractive Homes(rented) Discontinued Fish Plant: City Sewer to both homes & to Plant Gate ( 3 Wells )1 shared=homes Long term Passive Investment. 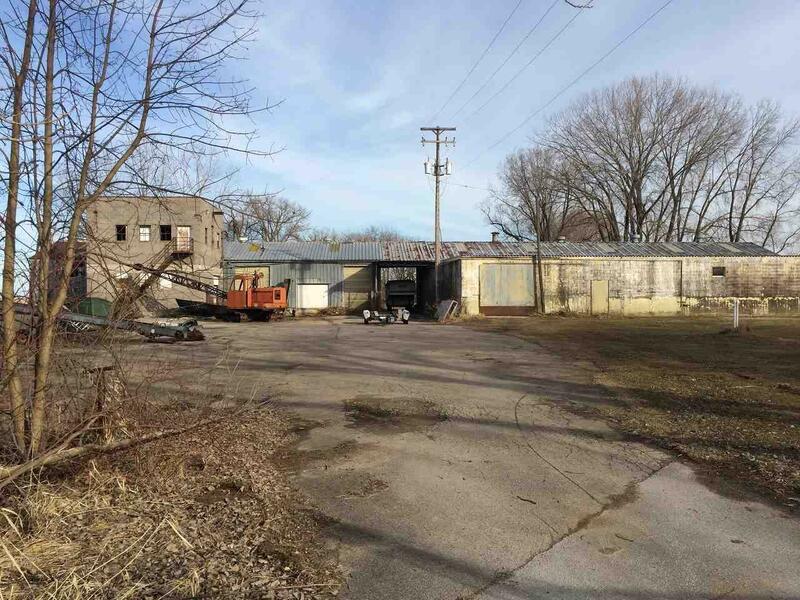 Steel Boat Ties, 2 Boat Moors : Multiple Commercial Buildings: Some need to be razed. 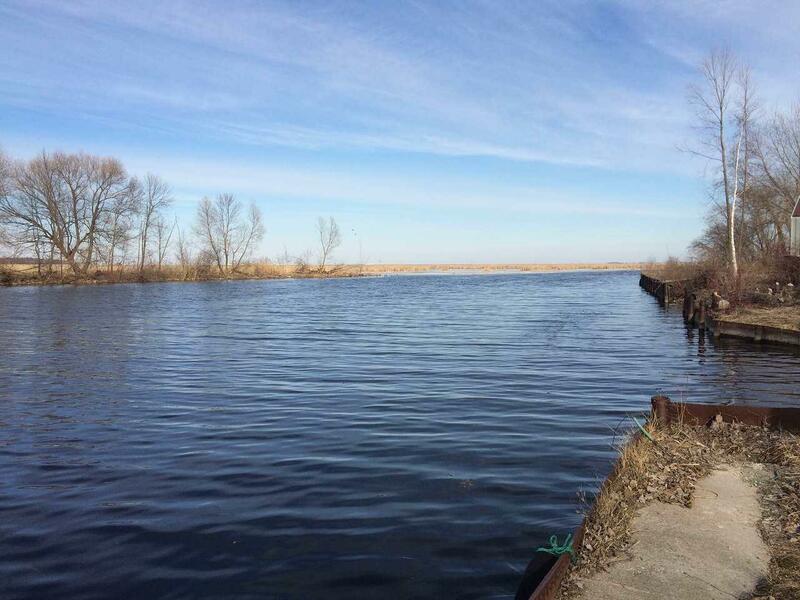 One of a Kind WATERFRONT SITE noted wetlands and flood plains BY APPOINTMENT ONLY :Gated Could Be Campground: camper - boat Storage :Green House Could Be BathHouse??? ?